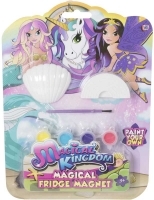 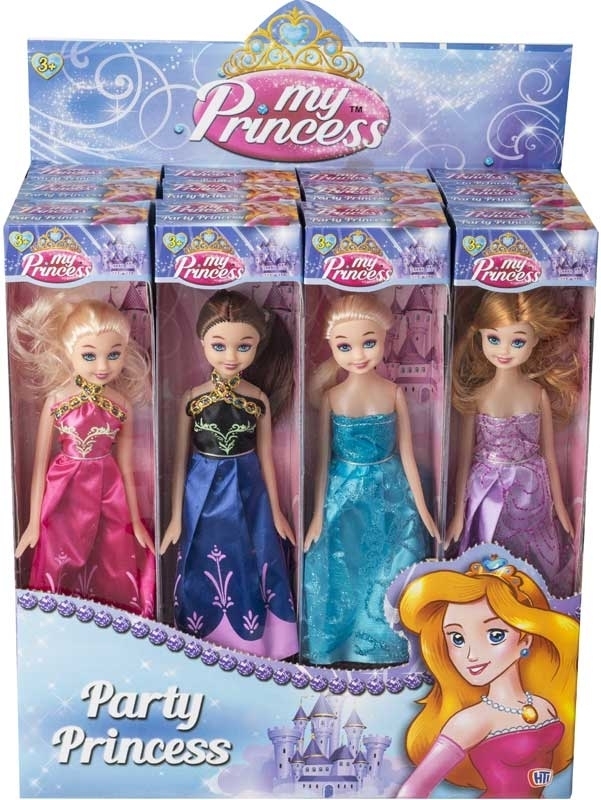 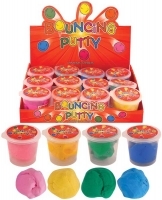 Bring the beautiful Princesses from your favourite fairy tales to life with this Party Princess Assortment. 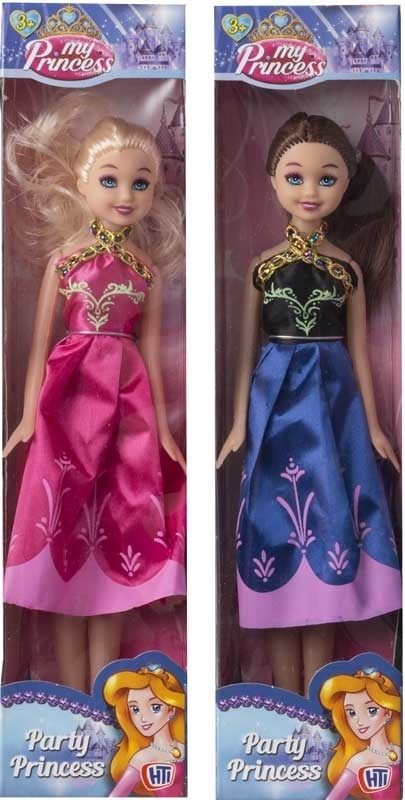 Each Princess comes with a stylised dress suitable for a Princess. 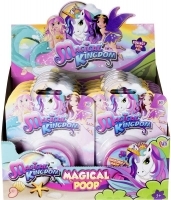 A great piece for any toy chest. 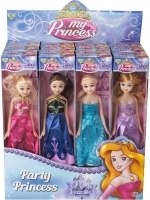 Each Princess has movable arms and legs. 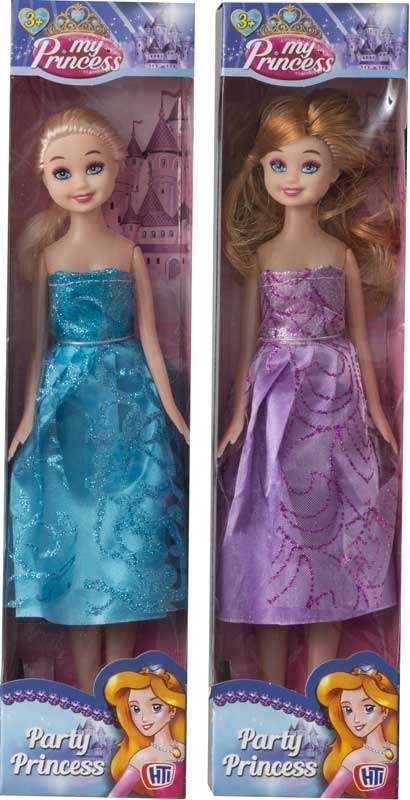 Great value dolls.